Make your high fashion dreams come true. Most of us can only dream of owning a luxury product, and some of us count the months (or years) until we can afford to get our hands on one. But luckily for us, we live in a glorious time overflowing with brand collaborations, where high fashion meets fast fashion, and where luxury and affordability converge. So when two Parisian powerhouses join forces to produce their very own line of makeup, what fashion girl wouldn’t swoon? Teaming up to produce a diverse collection of lipsticks, French fashion house Balmain, together with cosmetics brand L’Oréal Paris, created 12 couture matte shades, classified into three tribes which represent the Balmain Army: Rock, cool and edgy shades to bring out your inner rebel, Couture, a variety of glamorous, fashion-inspired tones, and Glamazone, earth tones that are striking yet sensual. From fearlessly feminine to bold and edgy colors, this adventurous palette is sure to make you feel runway-ready. Here's the thing: A collaboration this highly anticipated and sought-after can be quite difficult to get. 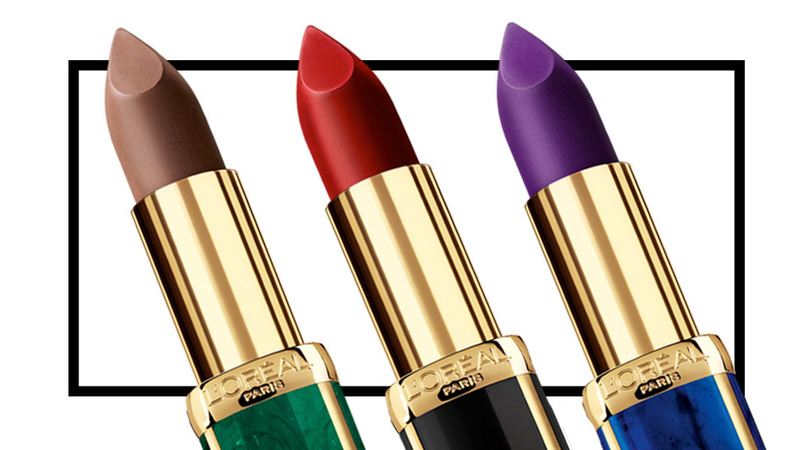 But lo and behold—the limited edition L’Oréal Paris x Balmain lipsticks are making their way to Philippine shores! Not only can you get your hands on these exclusive lippies, you can also get the entire collection packaged in a gorgeous, limited edition coffret! So, how can you cop this collaboration? Just head off to Lazada and have it delivered straight to your door. There are only less than a hundred pieces of the limited edition lipsticks and box sets, so if you want to make your high fashion dreams come true, better hurry and order while stocks last! 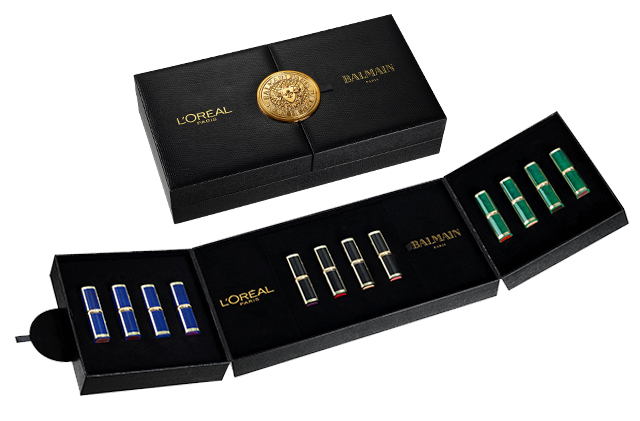 The limited edition L’Oréal Paris x Balmain Matte Lipsticks by Color Riche and Coffret Sets are available on Lazada.